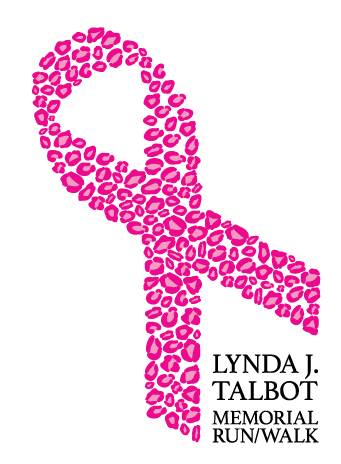 Proceeds will go towards The Lynda J. Talbot Memorial Scholarship Fund, helping local families battling cancer and Breast Cancer Research. Lynda was a Danvers local for over 60 years. She passed away in August of 2010 after a difficult 23 year battle with breast cancer. Her family and friends have created this race in her memory and hope that you will join them in the fight against cancer. I hereby for myself, my heirs, executors and administrators, waive and release any and all rights and claims for damages I may have against The Lynda J. Talbot Memorial Foundation and sponsors, coordinating groups and any individuals associated with the event, their representatives and assigns, and will hold them harmless for any and all injuries suffered in connection with this event. I attest that I am physically fit to compete in this event. Further, I hereby grant full permission to any and all of the foregoing to use my likeness in all media including photographs, pictures, recordings or any other record of this event for any legitimate purpose.